Do you struggle to meet deadlines? Does it sometimes feel like you spend the whole day ‘putting out fires’? Are you sometimes overwhelmed by the sheer magnitude of the tasks assigned to you? Do you constantly juggle and re-prioritise responsibilities? Do you feel like you are always in ‘catch-up’ mode? 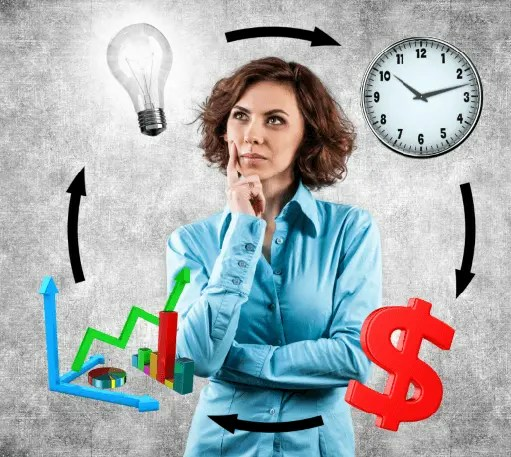 This experiential-learning based module from TP Human Capital presents a number of researched and proven time-management techniques and methodologies that can increase your productivity and output, while lessening the stresses associated with inefficient work practices.